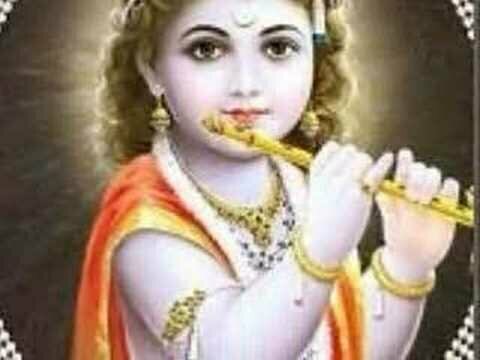 Lord Krishna hindu God. All stories of Krishna in his childhood are presented as playful activities. His divine nature made him a difficult subject.From the 10th century with the growing Bhakti movement, Krishna became a favourite subject for Dance & music.Let us enjoy viewing some pictures.